Most of agricultural research and extension efforts are focused on increasing crop and livestock production in order to improve farm incomes and food availability. 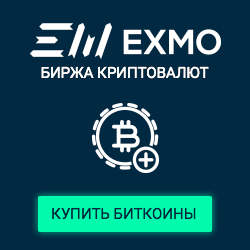 However initial gains from improved production are negated by losses that occur during or after harvest, worldwide post losses of agricultural produce are estimated at 30%. Improving post harvest management may require inputs not only technical, but also economical and organizational.Farmers' objective, farming systems,level of farmers organization,level of access to information,markets and credit play crucial part in success of any attempt to improve post harvest management.Storage of food grains is inevitable both at times of deficit and surplus production. 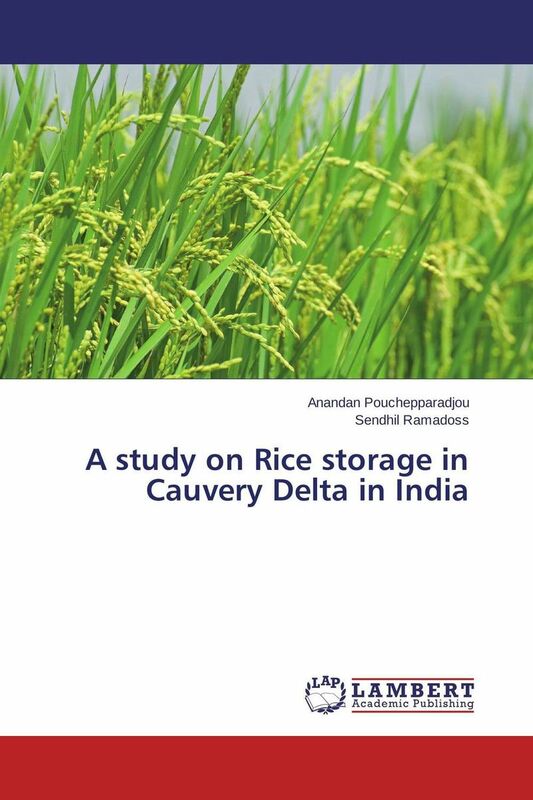 Since storage loss contributes a major share in post-production loss an attempt was made to study the rice storage in Cauvery delta in India with objectives of estimating marketable surplus at farm level, quantifying post-harvest losses, studying conventional storage practices followed by farmers and examining the possibility of introducing modern storage structures among farmers.